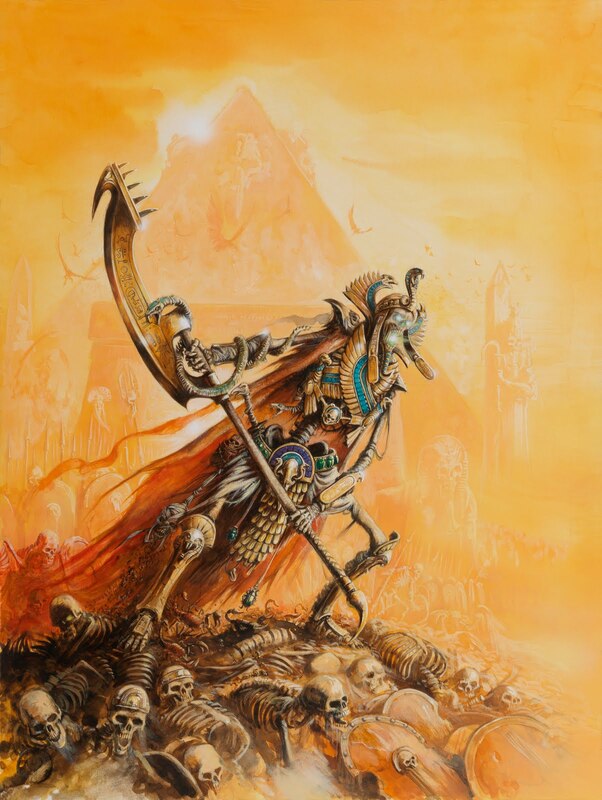 The Tomb Kings are exiting the scene and it is indeed a sad day. 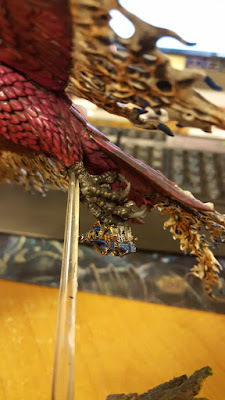 While they will be around the gaming tables for a while to come the lack of support from Games Workshop means they will most likely fade away at some point. Lost somewhere between The World That Was and The Mortal Realms. 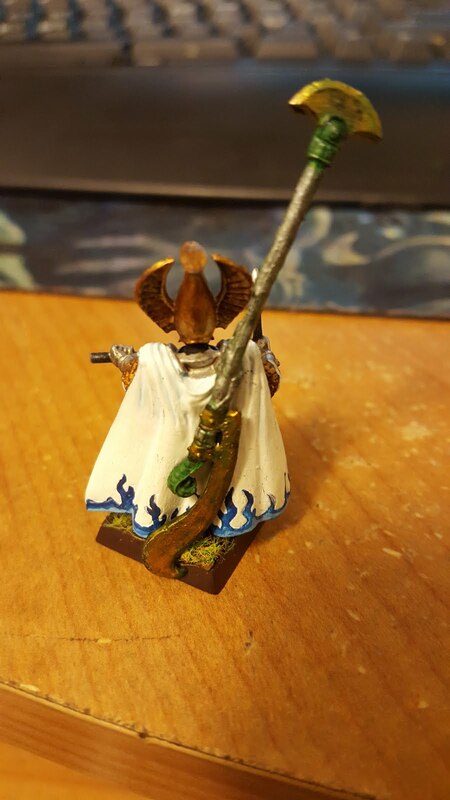 The models may be going away, but The Tomb Kings cannot ever be fully forgotten. Nagash appears to be permanently ingrained within the Age of Sigmar Lore and he is surrounded in the Mythos of The Tomb Kings. Not to mention Settra is running around The Realm of Chaos still. It is possible that this army will return down the road one day. Age of Sigmar is a constantly changing narrative with endless possibilities. I would not bat an eye to any player using Tomb Kings in a game and writing their own fluff to support why they are still around. I would encourage such a thing as it is how to make your army your own and drive the narrative. I remember joining in on the race to gather resources to allow our our Dwarf Airship to Venture to The Tomb Kings Lands in Warhammer Online Age of Reckoning. When I made it I set to work chopping down skeletons and picking up some trophies to adorn my armor and a beautiful Tomb King Themed Great Sword for my Swordmaster to wield in battle. Sadly this game would also experience its own End Times and be no more...except for fond memories. In The tabletop version will be much longer lasting thankfully. Even if I do not play a Tomb Kings army again I will remember my victories from 8th ed. and The World That Was from the trophies I gathered from my victories over them. Ever see a Pheonix Guard block hold up half a Tomb Kings force? This guy has and lived to tell the tale! So whenever I field my High Elves (whether they get rebased or not) there will be reminders of the Tomb Kings for me and my opponent. So they will never truly be buried to me as I will carry these mementos into this unknown future.